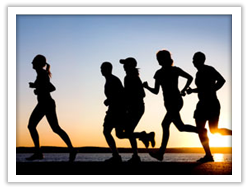 Running clubs are an important part of an athlete’s personal development. Clubs are structured and developed around supporting the athlete at any stage throughout their running life. Clubs aren’t just for elites, but welcoming to any enthusiastic runner, so if you’re looking to join a running club in your area, for whatever reason, if it’s for fitness, for health, to make friends, to compete, then please do go along to one of the many great groups below. By no means are we endorsing or recommending these clubs, but rather informing you of clubs in the local area, if this is something that interests you. Have we missed any? Would your club like to feature on our page found here? 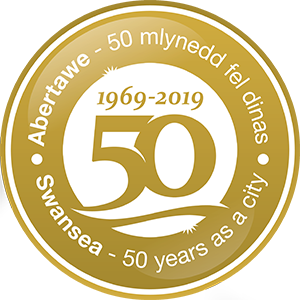 Feel free to email us at: special.events@swansea.gov.uk.